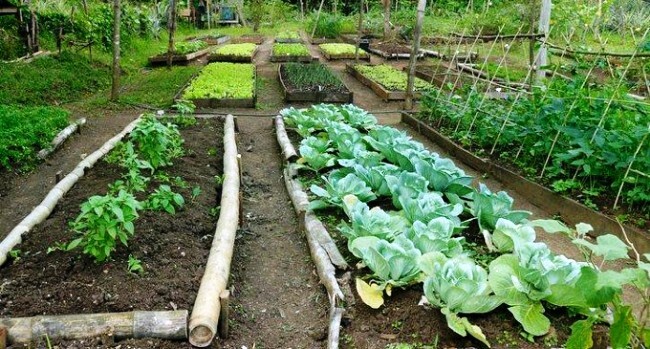 In a bid to improve agricultural practices in Fiji, a two-day workshop was conducted on Strengthening Agricultural Advisory Services. The workshop is being organized by the Agriculture Ministry in collaboration with the International Fund for Agricultural Development and the Pacific Community. Twenty representatives from Government, Non-Government Organizations, academic institutions and other key stakeholders were part of the event. Permanent Secretary for Agriculture, David Kolitagane says strengthening of the rural agricultural advisory services contributes to achieving the long-term vision of the Ministry. Kolitagane says this enabled them to identify capacity gaps and the development of training programmes for human resource capacity building using the new Framework. Supporting Smallholder Farmers in Asia- Pacific Region through Strengthened Agricultural Advisory Services’ was the theme of the workshop.